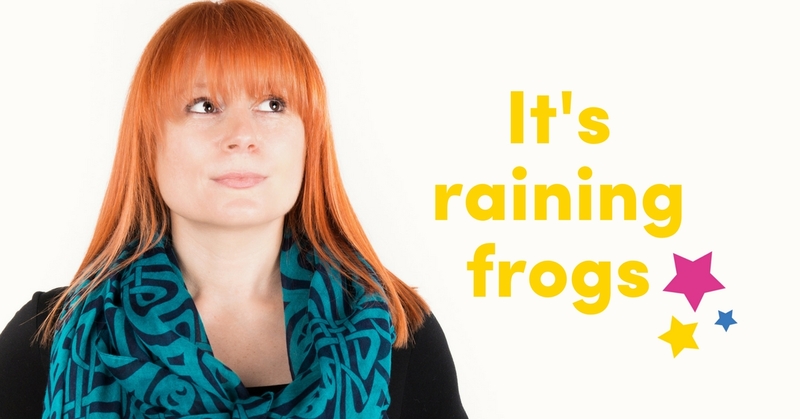 Guest blog from the lovely Sarah Cornforth, The Productivity Princess talking about how frogs can make you more productive! Anyone who has read my articles before will know that I have talked about productivity frogs in the past. 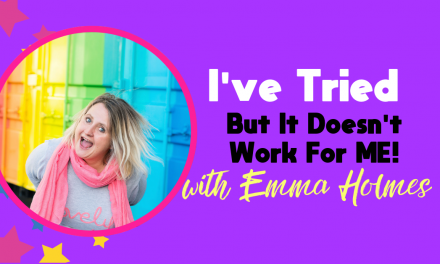 I love this tool as it really is something that actually gets results and that’s the reason why I wanted to revisit the topic in the guest blog for the lovely Emma Holmes from Coaching Rockstars. If the first thing you do each morning is to eat a live frog, you can go through the day with the satisfaction of knowing that this is probably the worst thing that is going to happen to you all day long. The frog refers to your most important task, the thing you have been procrastinating over or struggling to start. 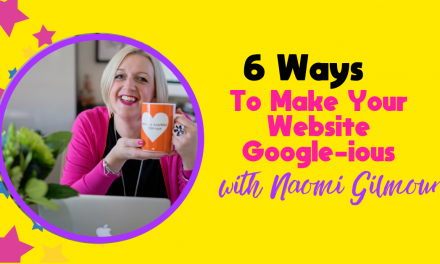 You’re swamped with work and you feel like you don’t have any spare time, so how do you get started when you feel as though you have to tackle everything? 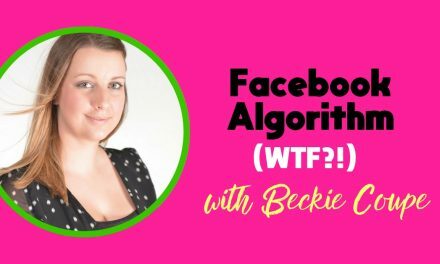 Before you get going with this, you need to know what you really need to do and figure out which tasks are most important to you and your business. 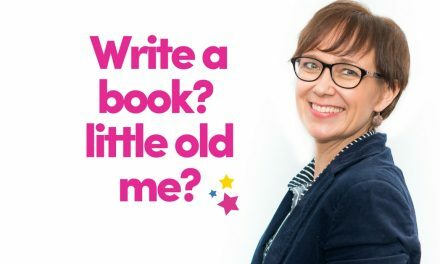 If you have lots of information and half written to-do lists swimming around inside your head then the first step is to get them all down on paper so you can free up your mind to actually do the work. Did you know that studies have shown that productivity improves by 25% when you work from a list? This is because you save a lot of time not having to decide what you should do next. So you have a written down list and are no longer storing this information in your poor tired brain. So what’s next? You need to work out your priorities! The task you need to work on first is your highest priority task. But how do you pick which one that is? Well, an easy way to do this is to look at the consequences of not doing the task today. So anything with an important deadline of today, for example, will have a high consequence if it is not completed. But what if you have more than one high priority task? You may have more than one task with the same deadline and therefore it feels like they have the same priority, but there will be a difference between them. For example, let say that task number 1 has a deadline of today and it is a fairly straightforward job that will take around 1 hour to complete. However, task number 2 also has a deadline of today but you are not 100% sure how long the task will take as you have never done it before or there is a chance it could be a bit complicated. Due to the unknown factors in task number 2, this is the task you will tackle first and therefore has the highest priority. You can then continue to run through this process for all of the tasks on your list for the day. Did you know that productivity starts to decline after 8 hours of continuous work? Well, that’s what the studies say. It is really important that you don’t set yourself really long working days with massively high expectations as you just won’t achieve this. Let me show you what I mean by explaining a bit about the structure of my business. I have three distinct areas to my business. I provide virtual admin support to my service clients, I also provide support my online programme members and I have the development of new business ideas and projects. Now, I am very well aware that I am unable to work for more than three different service clients each day as the different needs of each one of my clients can make the work I do for them quite draining. Also, I don’t want to provide support work for paying clients when I am not at my most productive. I also know that working on the development of my business requires uninterrupted focused work to allow my creativity to flow, therefore I don’t work on my business on the same days I work for my service clients. And finally providing support to my online programme members is possible to do in between tasks and I am able to be more reactive to their needs as a result. This structure and known factors about the way I work allows me to plan my week accordingly. So for example, I make Friday’s a non-client day as often as possible, freeing up my time to work on my business. For each of the remaining four days in the week I work for two to three clients each day and schedule these based on deadlines and priorities for the work I need to complete that week. And in between all of this I support my programme members. This is a simplified version of my week as there are also my weekly business admin tasks to take care of such as writing blogs, newsletters, posting on social media, dealing with my business finance tasks and setting goals and targets. And I work on these things once my client work for the day is complete. Have a think about the type of work you do in your business and the regular commitments you have to your clients and customers. Pay attention to how much work you are capable of doing each day and also note which tasks take more energy from you than others and combine those with simpler tasks that don’t drain you even further. Finding the right balance takes a bit of experimentation and you will probably find that it will also continue to evolve over time, but listening to your mind and body so you are clear on what you are capable of achieving each day will really assist in making you more productive and avoiding regular burnout. This is a great thing to work out as it will really boost your productivity. For me, I am most productive first thing in the morning and for the first 4 hours of the day. So I use this time to work on tasks that require greater attention and focus. Working out when you are at your most productive will really help you use your time with greater efficiency allowing you to get more done. Everything I have just talked about all boils down to one last factor; time management. Time management is vital if you are going to achieve what you set out to do each day. The way I like to manage my time is by scheduling my work in time slots. I work 8 hours a day but I only schedule 6 hours of work in that day to allow for unforeseen circumstances and a level of flexibility. In my diary I allocate each of the tasks I set out to do that day a time slot. This is a great way of making sure I don’t set myself too much to do in one day. I also like to use before 9am time for my own business development as this is uninterrupted time for me, and I can also do the same after 4pm. I also make a big effort not to work in the evenings as I have noticed that the later I work the night before, the less productive I am the next day. It’s time to take notice of how you work best, when you work best, and work out what you can do to maximise that time. 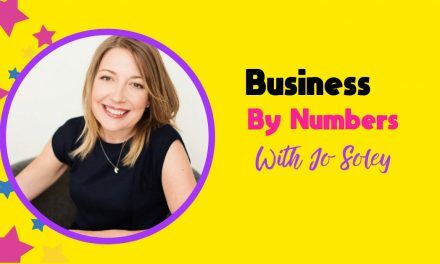 Sarah is the productivity princess, her zone of genius is keeping creative entrepreneurs more organised and therefore more productive & profitable. 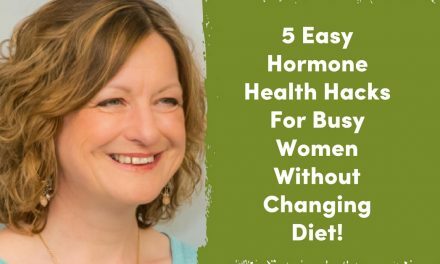 5 Easy Hormone Health Hacks For Busy Women Without Changing Diet! 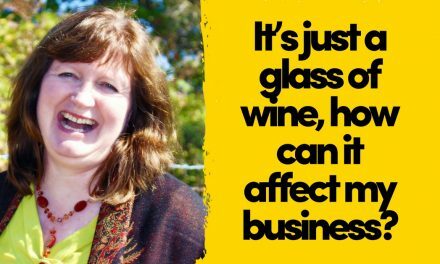 It’s Just a Glass of Wine, how can it affect my Business?